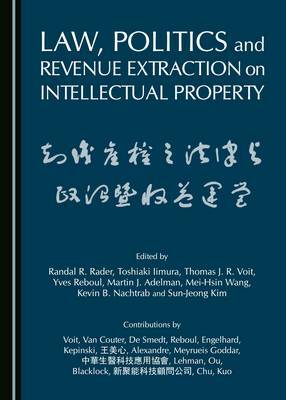 This book examines numerous pressing issues on intellectual property rights, such as the updated legal framework on technology transfers in Europe and the US; developments in the unified courts and unitary patent system in Europe; neighboring rights and royalty collection in China; patent securitization; and compulsory licensing. These analyses are complemented by in-depth case studies, and demonstrations of how companies can benefit enormously from an integrated application of all kinds of intellectual property rights, and how they can profit from patent licensing and acquisition. This book is essential reading for anyone involved or interested in intellectual property law, and will also appeal to those in the business world concerned with managing intellectual property and confronting competition with smart strategies.